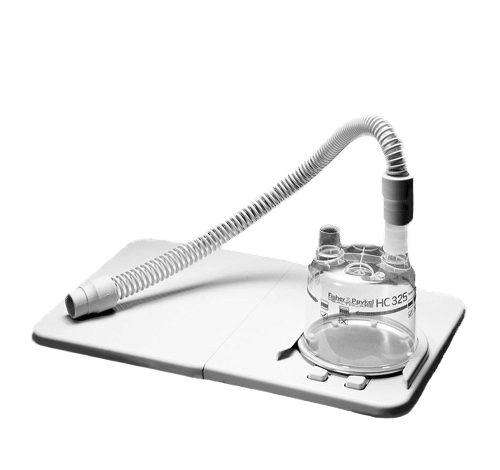 Fisher & Paykel Humidification Starter Kit 900HC105 is a CPAP/bi-level device. 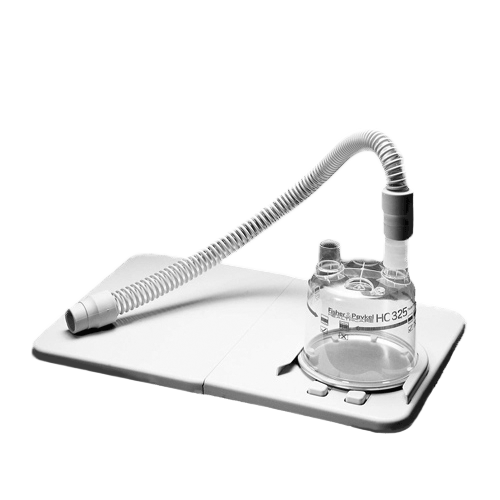 It is an adaptable cool passover humidification system and includes a mounting tray that is foldable for easy transport. It is easily upgraded to heated humidification with a heated base. It features 2 water chambers, one 18 inch single patient reusable tube, and 2 hose connectors. It is high quality and available at an economical price. This purchase was the best I've made! For quality and price this was the best purchase I made in a while. with the quality and the price of this unit.